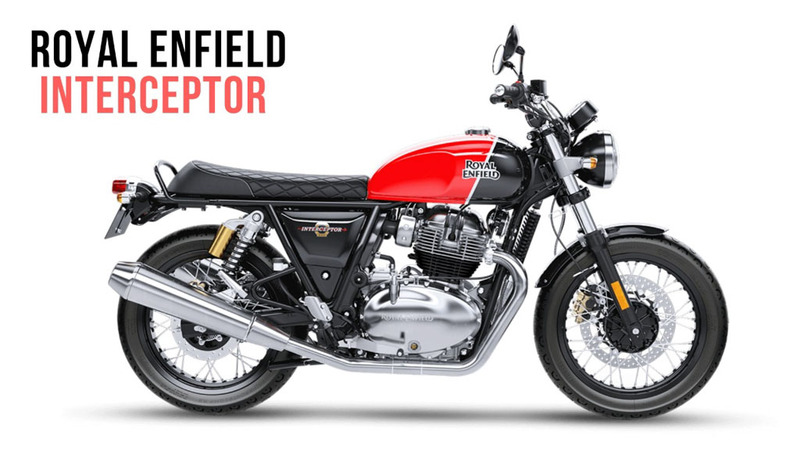 The long-awaited motorcycles from Royal Enfield are finally gracing the Indian customers as the Interceptor 650 and Continental GT 650 are waiting to be unleashed on November 14. They hold plenty of significance for the Chennai-based company as they firmly go up against premium manufacturers like Harley-Davidson, Kawasaki and Triumph. Ever since making domestic debut at Rider Mania last year after the world premiere at EICMA 2017 in Milan, the expectations have been soaring high. When Royal Enfield announced their official pricing in the United States, potential customers and enthusiasts in India were drooling about the possible price range, and they are believed to be answered positively. 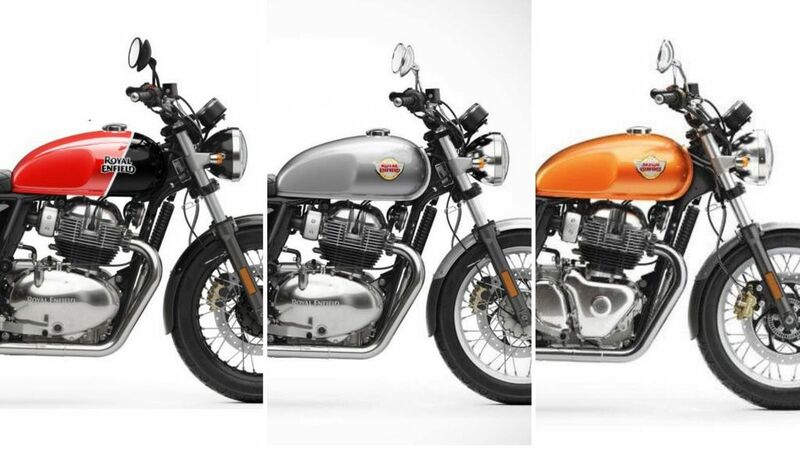 For starters, the 650 twins are completely different from the retro motorcycles in the 350 and 500 cc classes we have been used to from Royal Enfield through the years in India. Sharing similar platform and the associated components, the Interceptor 650 and Continental GT 650 are powered by 648 cc air and oil cooled, parallel-twin engine with fuel injection. It is good enough to generate a maximum power output of 47 horsepower at 7,100 rpm and 52 Nm of peak torque delivered at 4,000 rpm. The powertrain is mated to a six-speed gearbox with slip-assist clutch. Expect the pricing to be around Rs. 3-3.3 lakh (on-road) to make them accessible for buyers and both the bikes will be of the same quality standards as sold elsewhere. Both the upcoming bikes are constructed on dual cradle tubular steel chassis and use 41 mm telescopic front forks with 110 mm travel and twin-shock absorbers with 88 mm suspension travel. They run on 100/90 R18 front and 130/70 R18 rear wheels wrapped in Pirelli Phantom Sportscomp tyres with 320 mm front and 240 mm rear discs alongside dual-channel ABS as standard. They also have identical wheelbase and ground clearance. However, focussing on touring, the Interceptor 650 features 13.7-litre fuel tank, which is 1.2-litre in excess of the modern café racer styled Continental GT 650 that weighs 4 kg lighter. The 650 Twins could well become volume proposition for Royal Enfield as they are expected to be priced aggressively.